also thats one cute drifloon. Oh wow! Zajice finally got around to it! Awesome! I'll have to thank him. And yeah, that drawing was pretty good if you ask me. Got anything else to show me? WHERE DID YOU GET THAT IMAGE!??!?!?!?! That's fine. Whatcha gonna buy, ephy? If you ever get additional disposable income in the future, you know where to find me. Well, do you want me to stay? Fff, yours is only an uncommon. 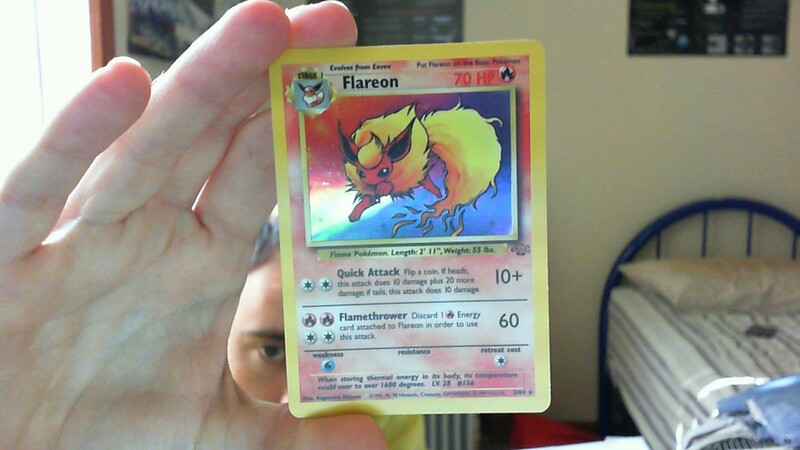 mines a rare holo. Basically, my time on this site is nearly done. That's all. What have you been up to lately, Ephy? because of my taunting or to tend to Iris' wound? Yeah well Midas STRIPS IT OFF in the next update.